The European Commission has issued a press release where they explained how Facebook and Google should react when content is flagged. 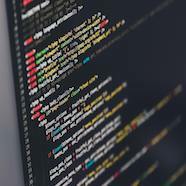 The Royal United Services Institute has created a new consortium of academic institutions and think tanks who will work together to do research on terrorist content online. 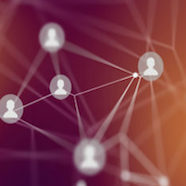 Are you looking to gain threat intelligence on cyber crime and cyber criminals? 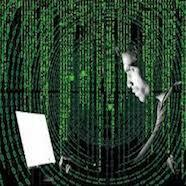 We provide an end-to-end solution for cyber crime data analysis to produce threat intelligence for your investigation. 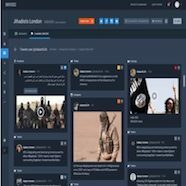 The INVISO Intelligence Platform is a tool to detect online radicalisation and terrorism-related content on social media platforms. Find out more.